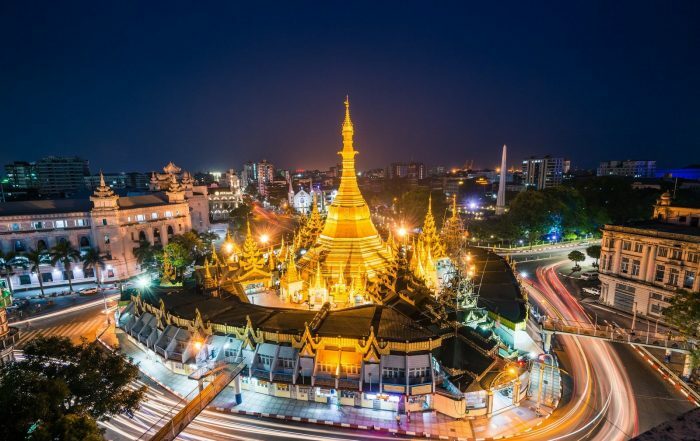 Myanmar has been one of the fastest-growing South-east Asian economies for over 25 years, and the country’s macroeconomic performance has continued to experience gains in 2018. Efforts to encourage private sector activity have been detailed in a new long-term development agenda, and recent legislative reforms should further bolster business activities. While external economic headwinds and internal conflict pose challenges, the government is making significant strides in its effort to continue reforms, foster reconciliation and sustain overall growth. With great potential to be found in key sectors, such as energy, manufacturing, mining and tourism, Myanmar is poised to remain one of Asia’s top destinations for investment in the years to come. Since the beginning of Myanmar’s economic and political reform in 2011, the construction industry has experienced mixed fortunes. Although the government has recognised the economic multiplier effects of infrastructure development, some large-scale projects have been held up by bureaucracy and investor scepticism. However, recent efforts suggest cause for optimism, including the large-scale urban development projects planned for Yangon and Mandalay, and the government’s assertion of its commitment to infrastructure development and public-private partnerships under the Myanmar Sustainable Development Plan 2018-30. Meanwhile, large-scale real estate projects – particularly mixed-use developments – are nearing completion, which should improve investor confidence for current and future projects. Nonetheless, after an initial property boom in the first few years after political and economic reforms began in 2011, Myanmar’s real estate sector has faced some challenges recently. This chapter contains interviews with U Han Zaw, Minister of Construction; and Serge Pun, Chairman, Serge Pun & Associates. After several years of rapid expansion and double-digit credit growth, Myanmar’s banking sector underwent several necessary reforms in 2017 and 2018, as the Central Bank of Myanmar moved to introduce new prudential regulations and reduce overdraft lending. Although foreign banks remain prohibited from participating in retail activities, a spate of recent directives has made promising strides towards liberalisation, with foreign entities now permitted to provide import and export financing, as well as lend to local businesses – a major step forward for the development of the sector. Financial inclusion has benefitted from rapid mobile adoption and supportive policy-making. This chapter contains interviews with U Kyaw Kyaw Maung, Governor, Central Bank of Myanmar; U Thein Zaw Tun, Managing Director, CB Bank; He Bi Qing, CEO, ICBC Yangon; and U Nyo Myint, Vice-Chairman, Myanmar Insurance Association. Myanmar’s manufacturing sector reached a turning point in 2018 as liberalisation, tax reforms, infrastructure improvements and the development of special economic zones helped turn the country from a low-cost regional production base to a rising manufacturing destination with capacity on the rise. The sector has an advantage due to the country’s relatively low operating costs, favourable demographics and liberalising government policies. Myanmar’s retail segment has boomed in the years since the economy was liberalised, with foreign goods hitting the market and local sellers making their offer more sophisticated. Legacy retail conglomerates are investing in Western-style upgrades to supermarkets and malls, and foreign investors are entering into joint ventures to bring technical know-how. Foreign loans and investment in the retail sector are also bearing fruit. This chapter contains interviews with U Win Aung, Chairman, Myanmar Thilawa SEZ Holdings; and Daw Win Win Tint, CEO and Founder, City Mart Holding. Home to one of the world’s oldest oil and gas industries, the energy sector has long been a key pillar of Myanmar’s economy. While the sector continues to play an essential role in economic output, its true potential has not yet been realised, partly due to a counterproductive fiscal regime and unfavourable market conditions. Despite a number of setbacks, successive governments have made important steps towards unlocking Myanmar’s energy potential. With natural gas reserves of an estimated 16.6trn standard cu feet and some 139m barrels of crude oil reserves, substantial investments in exploration have led to billions of dollars in annual export revenue. This chapter contains interviews with U Win Khaing, Minister of Electricity and Energy; and Javier Rielo, Vice-president, Total Asia Pacific. 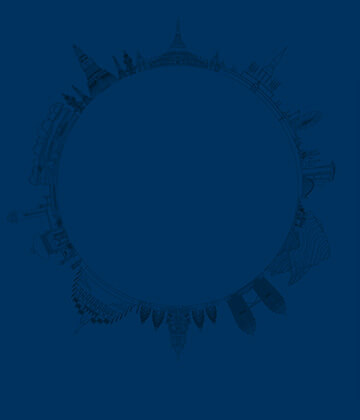 To view more information on how to read the full report from Oxford Business Group, please click the link below.